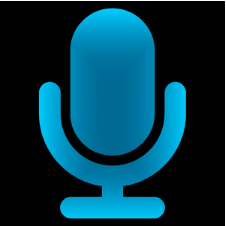 A computer microphone is often used by users to communicate in voice in applications such as Skype, as well as to record audio tracks. Therefore, we can safely say that the microphone in the computer is a component of the first necessity. 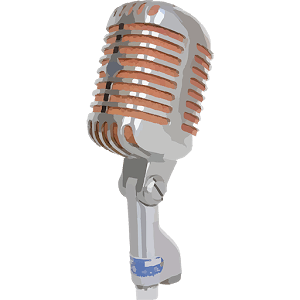 It may happen that your microphone will stop working because of an accidental fall or for another reason unknown to you. The most unpleasant thing is that it usually happens at the most inopportune moment, for example, when you need to quickly record an audio track for an important job. Most likely immediately replace the faulty component you will not get, very few people keep a spare microphone at home. Moreover, replacement can cost a lot of money. What to do? And here we want to make you happy. For a temporary, cheap but effective solution to your problem there is one simple and interesting way. 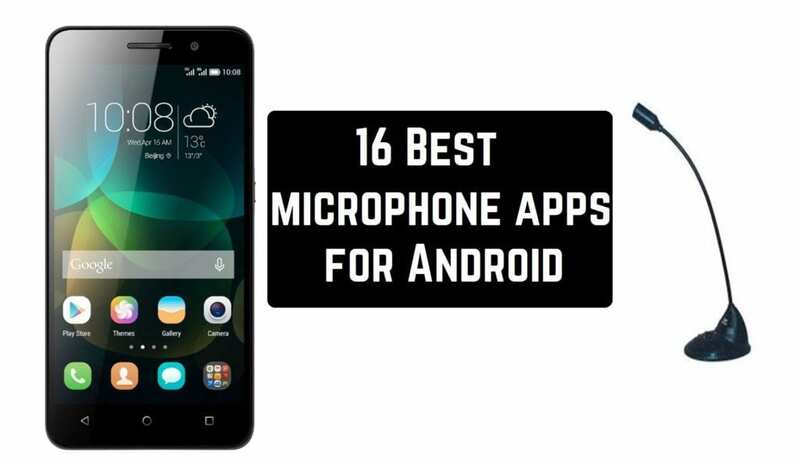 In order to implement it, you will need a working Android phone and a special application that can turn your phone into a microphone. So you will gain time in order to call a repair specialist or hand over a microphone for repairs, and an important task will be completed on time. 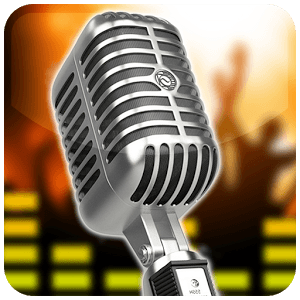 So, we bring to your attention 16 Best microphone apps for Android. 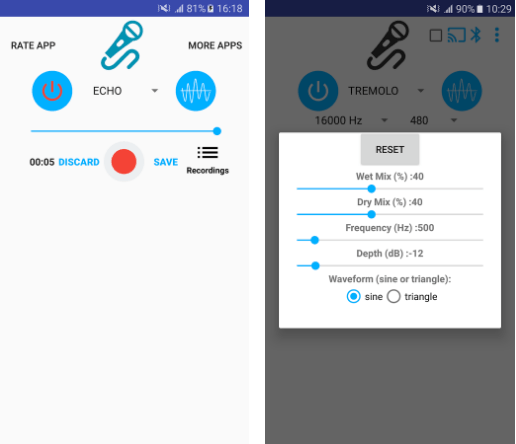 WO Mic is a simple tool that affords you to make a full and functional microphone from your Android device in a couple of clicks. After installation, you will need to download the tool on Android, and after that, you need to establish a link and begin utilizing the phone as a microphone. The software will operate as a normal microphone, which means it will be automatically identified by all softwares that support this device. 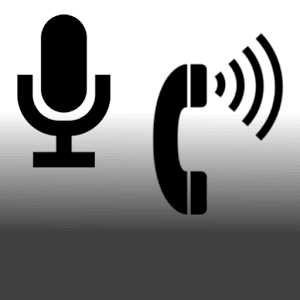 Let’s say when communicating in Skype, you should choose a microphone as the main audio device. To do this, there are three options: wireless, Bluetooth, and applying the cable. 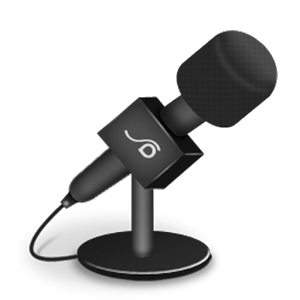 The tool is ideal if your microphone is broken and you need an alternative or you ordered a new one, but for now, there are no other options. It takes a little from you, but on the way out you will get a multifunction microphone, good luck! 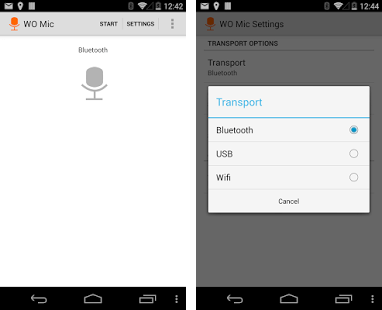 Find the Microphone utility in the Google Play store and load it on your Android appliance. Attach your smartphone to the computer with symmetrical audio cable of the “Male-Male” type with 4-pin 3.5mm connectors. Connect one end to the communicator, to the headphone output, and the second – to the microphone input of the computer (the one with the pink rim). Now your smartphone will be able to transfer voice from the microphone of the communicator to the computer. 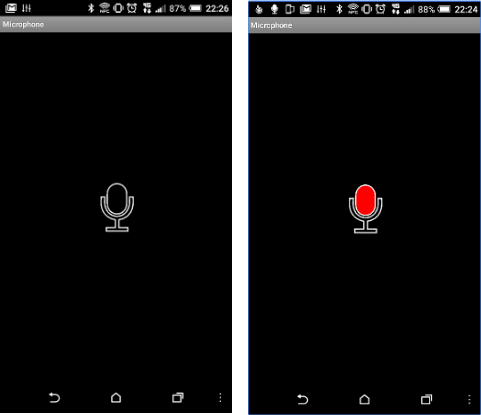 This is the easiest and simplest way to use Android as a microphone for your computer. Turn your communicator into a full microphone for your computer. 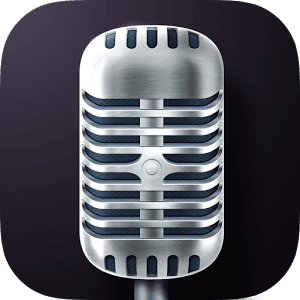 If you have a smartphone on the Android platform, in your case, you need to download a special utility from the Google Play Market, and it’s called the Microphone from the creater Wonder Grace. 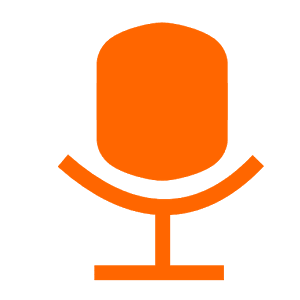 Try this option, maybe you do not even have to buy a microphone, because the sound quality produced by this option is quite suitable for use, especially if this sound is then properly processed. You can adjust the gain, volume, equalizer. You will need a little time to practice to get a good sound. The application will come to your salvation when you need PA system, and you do not want to spend money on it. The PaMic utility can be downloaded free of charge. Use an amplifier joined to the phone, or use a Bluetooth headset to amplify the voice over the speaker system. PaMic – is the ideal solution for any party or for children’s entertainment. Also, the tool is handy in a situation where you wish to be heard. 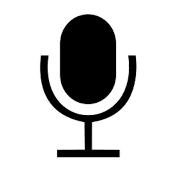 A mere utility, in which there are only 2 components – using the slider you can customize the volume, and the on/off button to activate and deactivate the microphone. The saved record can be listened and sent to friends by email. The tool is convenient to employ for karaoke or network communication. Why employ a smartphone as a microphone, the bulk of users is not very obvious. In fact, it’s merely to acquire a discrete mic for a PC. But those who socialize via computer with the help of specific software and are passionate about extension the functionality of their mobile might do a mic founded on a standard phone. In this instance, the device turns into a sort of a laptop, a web camera with an embedded mic. For this, you should load the Microphone Mic-to-Loudspeaker utility. To utilize it, you cannot do without a stereo cable. The tool has several sound modes, such as Theater, Sports, etc. So if you need to be heard, download this software to your phone. Perhaps this is the easiest way to make a microphone or loudspeaker out of your phone. 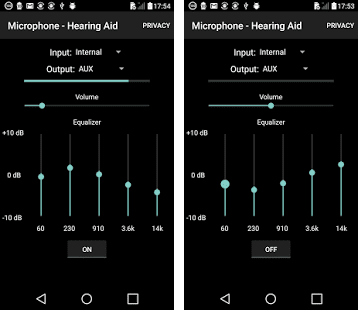 With this tool, you can also check your built-in microphone or speakers for distortion and noise. Convenient sound adjustment with the help of an equalizer will help to achieve good sound. Do you have a quiet voice? Or are you too embarrassed to speak loudly in public? 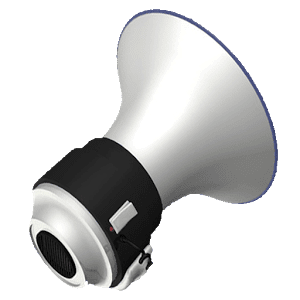 Then you need a Megaphone (Microphone) application that works on the Android operating system. Just install it, hold down the record button for a couple of seconds, and start talking. Cannot doubt, you will be heard from afar. The utility is designed for entertainment purposes, for example, singing in karaoke, or for performing in public. Simply attach the phone to an external speaker and start talking. You will hear your voice, which will already sound much louder. This is comparable to if you were talking in a professional microphone. The tool is a utility that connects to a computer via Wi-Fi. When you first start the program, you are prompted to enter the IP address of the computer to which you are connecting. After a successful connection, you may start using the program. 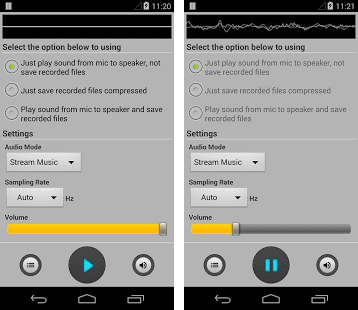 Choose PocketAudio as the sound output device on the computer, and now you may utilize the Android device to listen to the sound from your computer. In a similar way, we may create a wireless microphone using the PocketAudio Microphone program. This tool is an amplifier of your voice, the functionality of which includes strengthening of sound up to level 50, sound recording in high quality, the presence of an oscilloscope. The software manages to serve as an analog of Audi-phone. 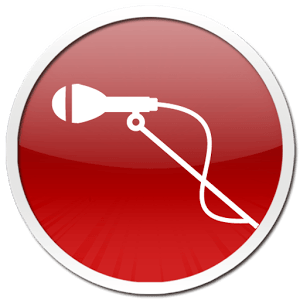 Do you wish to employ your communicator as a microphone? No problem, just download the Easy Microphone Free utility. You may configure the feedback. The link is via Bluetooth or a special cable. You can save the recording for later listening. Do you wish to feel like a stage star or a club mc? 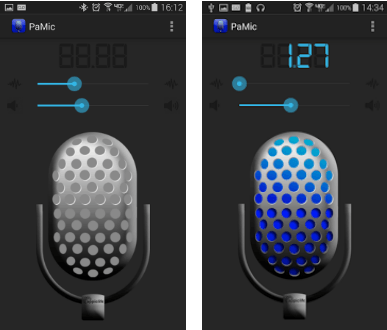 The Simulator microphone app is what you need. The program contains real sounds of club mc, thanks to which you can play your loved ones. Get the crowd with your bright performance! 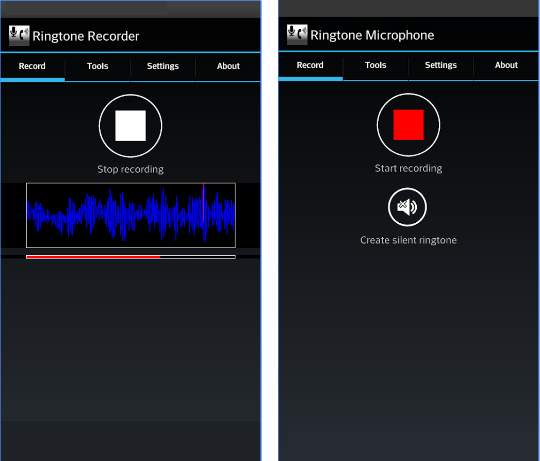 Now you can record your own ringtone for your phone, just load the Ringtone Microphone app. Plug the phone to the sound source, the melody can be recorded up to 30 seconds. There is an oscilloscope, and there is the possibility of editing the recording in terms of volume or using an equalizer or various effects. For an additional fee, you can reduce background noise, change the speed of audio recording, change the voice to funny characters voices, and lack of advertising. 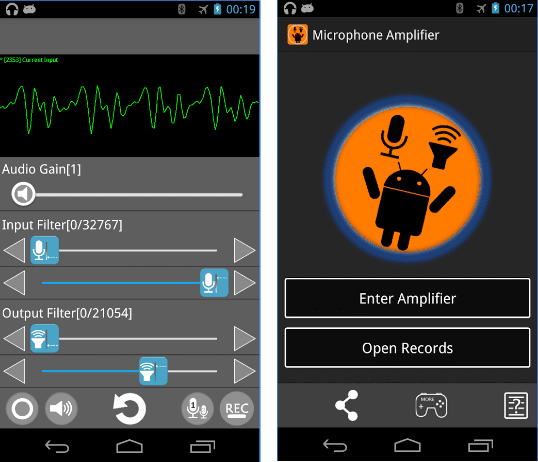 Use the technology of ultra-low time delay on your mobile device in the microphone. Connect external speakers, pick up the device to speak into the built-in microphone. Connect a splitter/adapter (for example, Irig) connected to an external speaker and an external microphone. For all novice singers who desire to become famous! 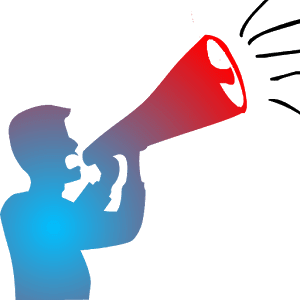 Make your voice sound! 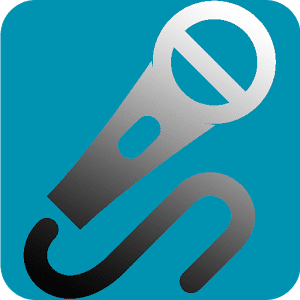 Useful utility for lessons on vocals, concerts or karaoke parties. Sing and store your cantos, choose different microphones for the mood. A pro studio mic will always be with you! Everyone has their own specific sound impacts! A collection of high–quality sound effects. It’s time to demonstrate your covert gift! 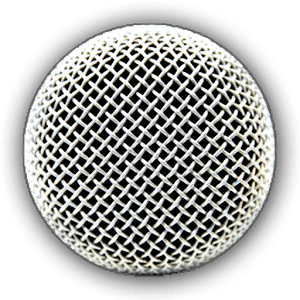 Professional Microphone – all eyes will be on you! 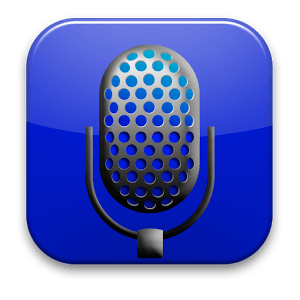 It is worth noting that the use of Android as a microphone for a computer can be considered as a short-term solution. 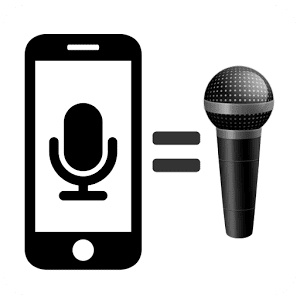 A smartphone will never replace a quality microphone connected to a computer. Using such a temporary solution, you will encounter some problems, such as delay in voice transmission (up to 2 seconds) and low sound quality. But in emergencies, such inconvenience can be tolerated. 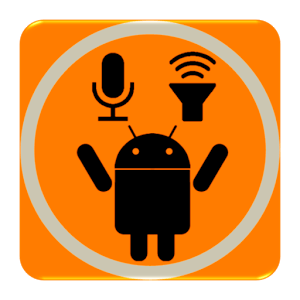 Also, pay attention to article 11 Best FM transmitter apps for Android. It definitely will be useful to you!